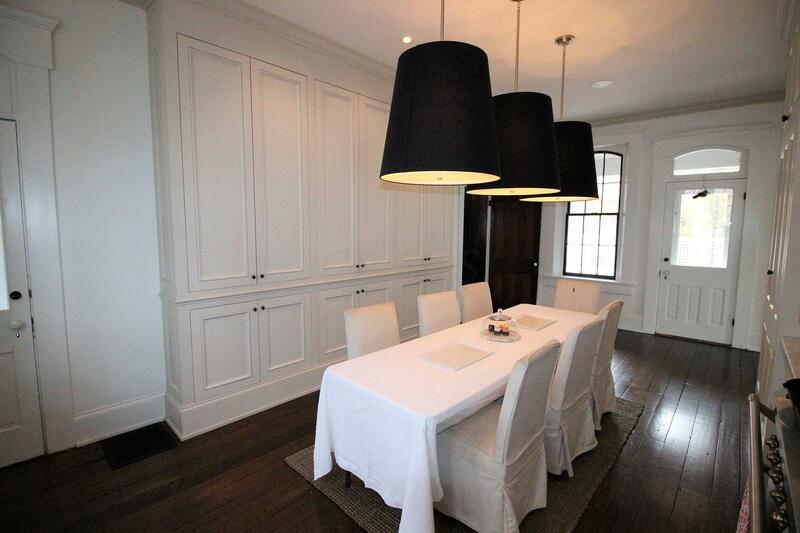 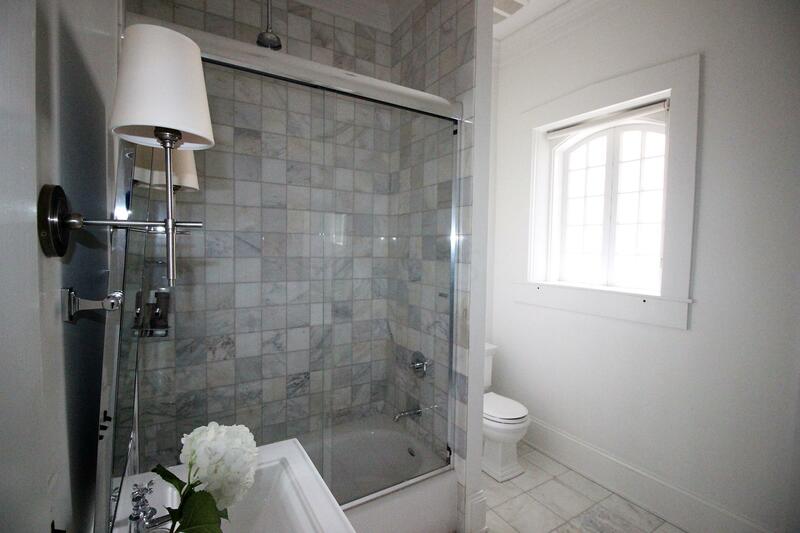 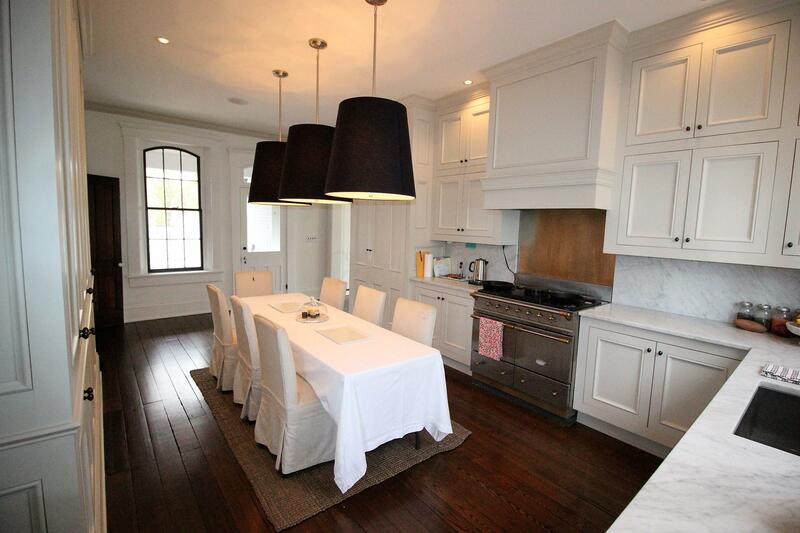 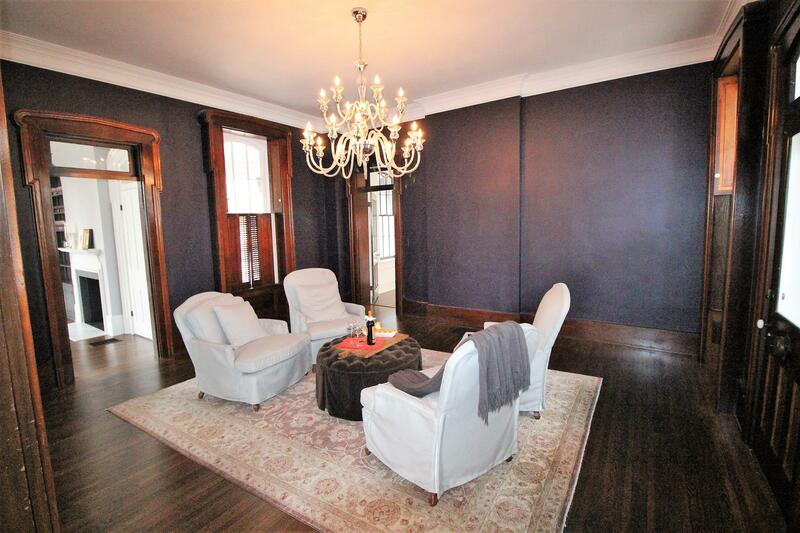 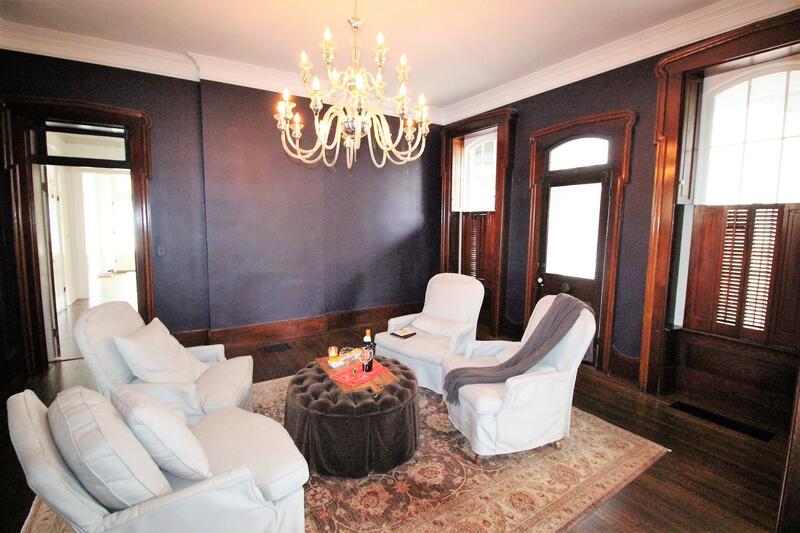 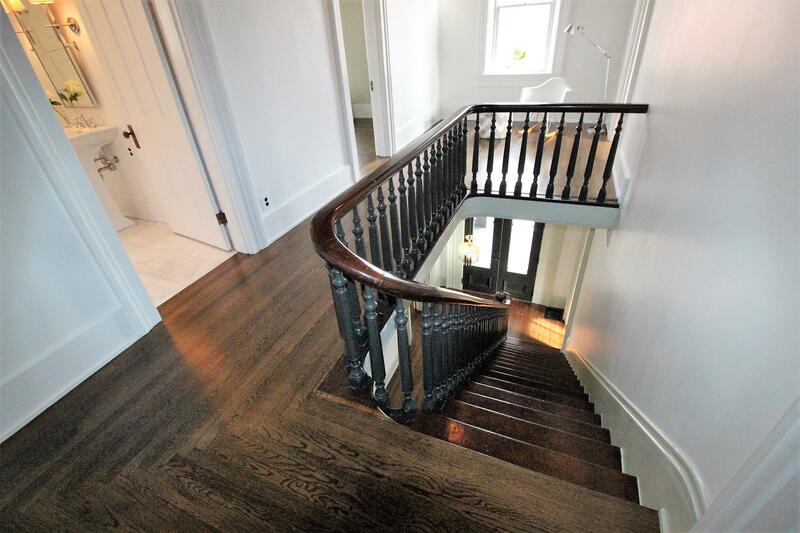 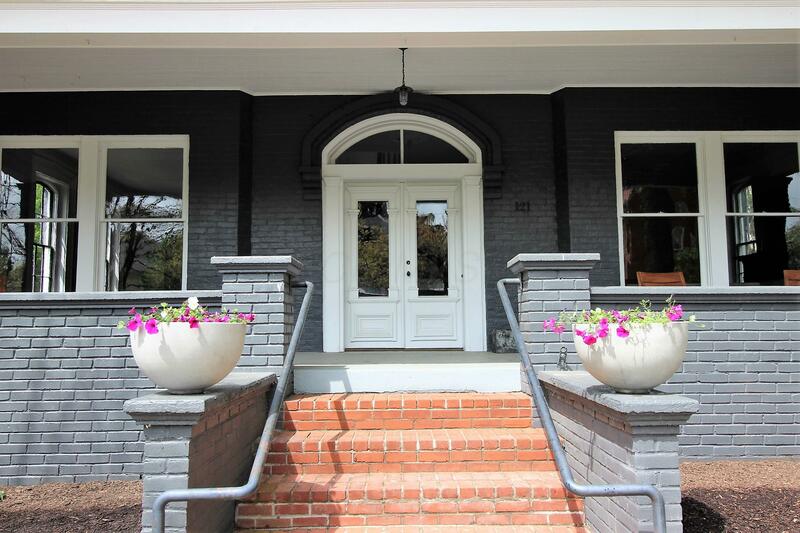 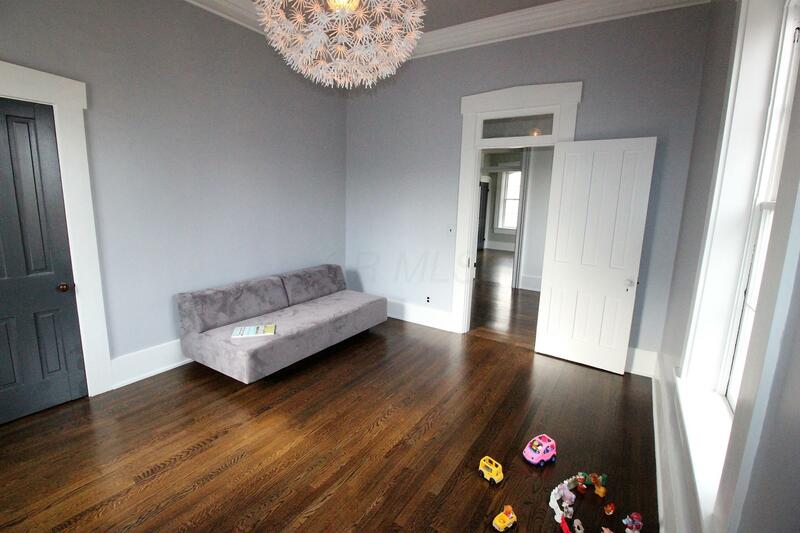 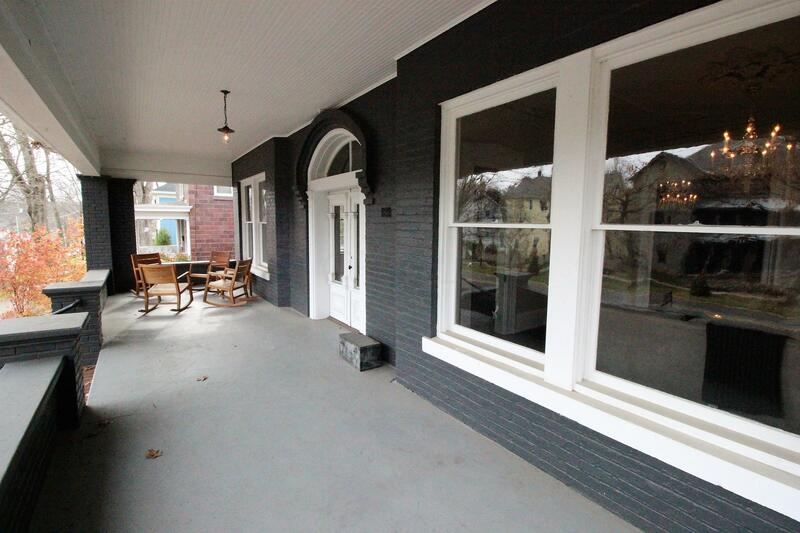 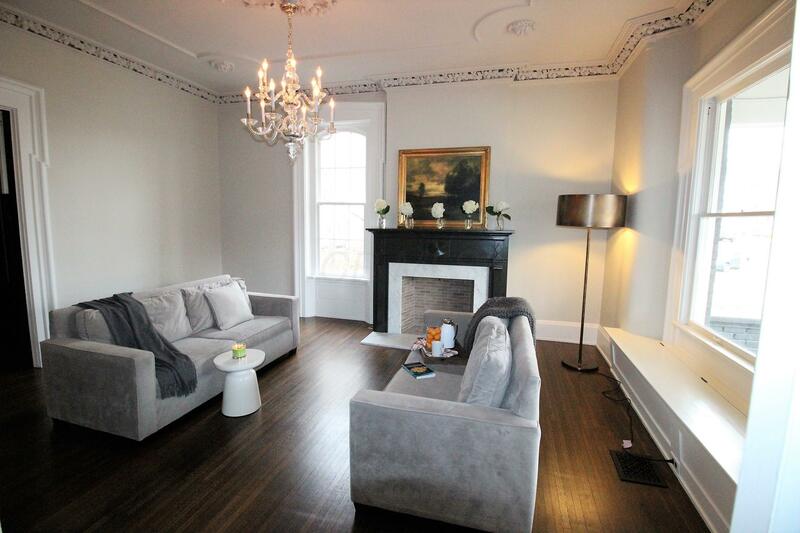 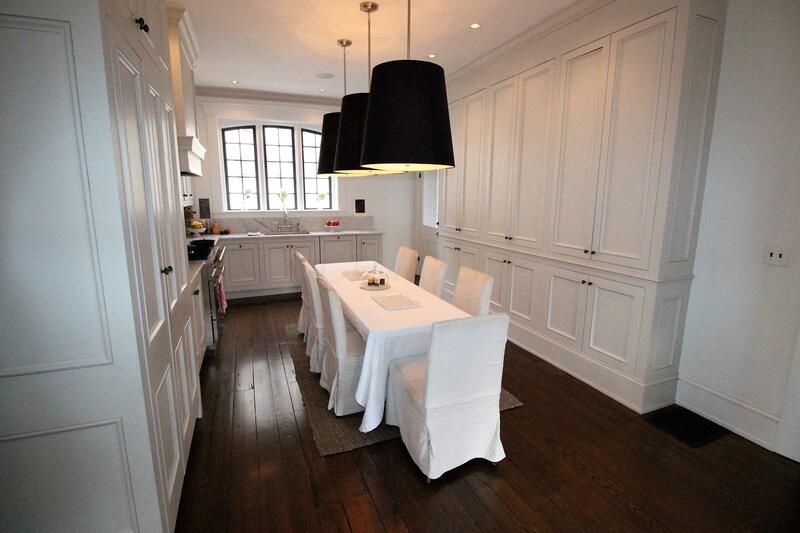 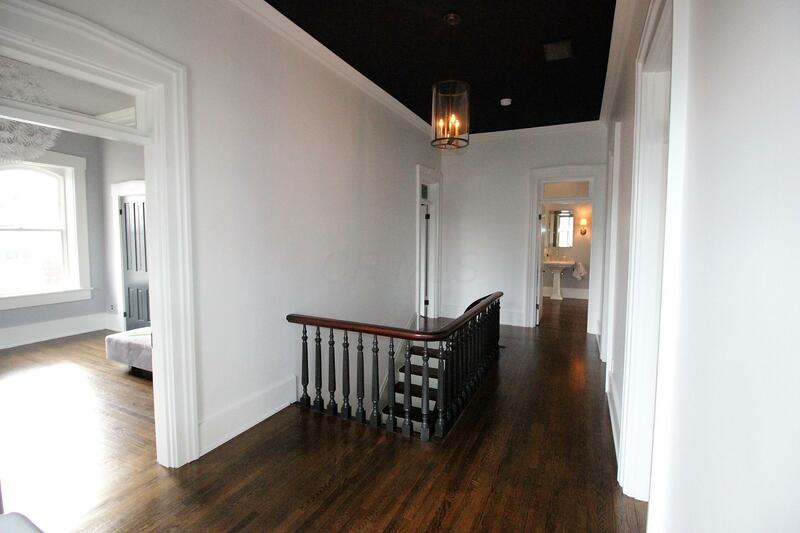 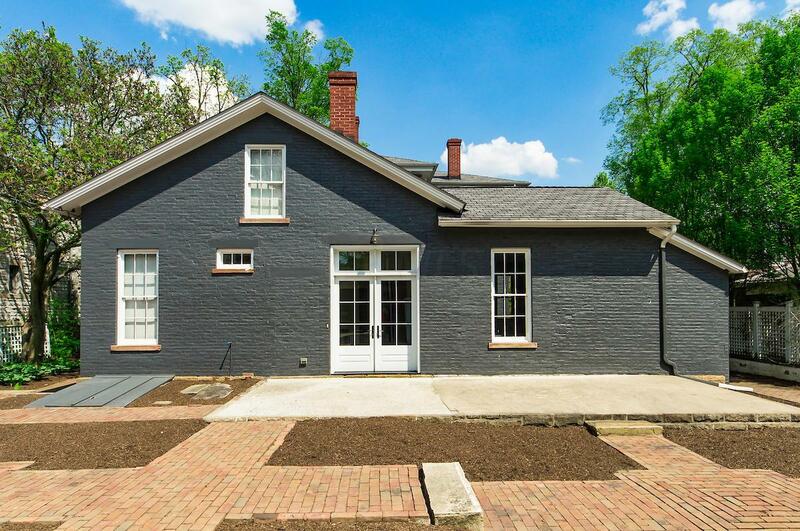 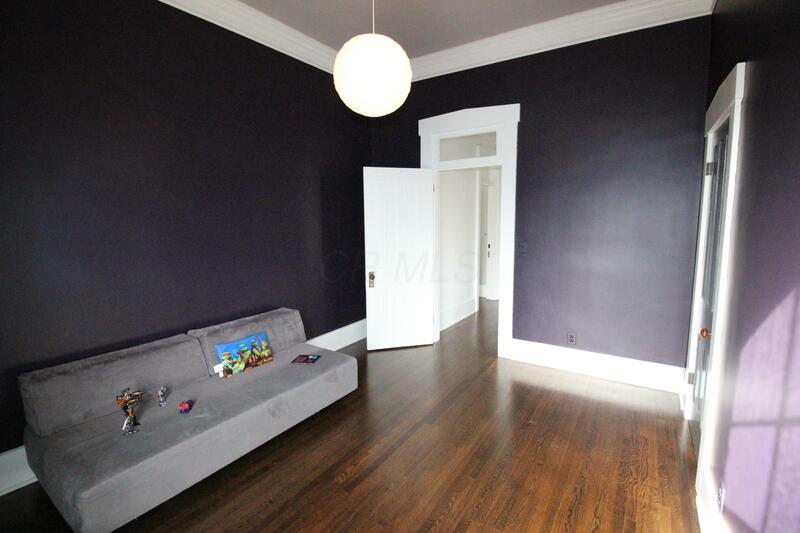 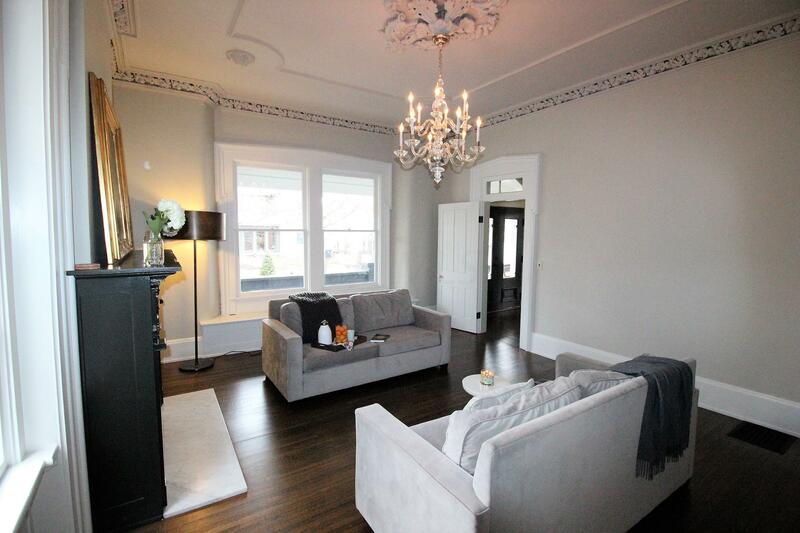 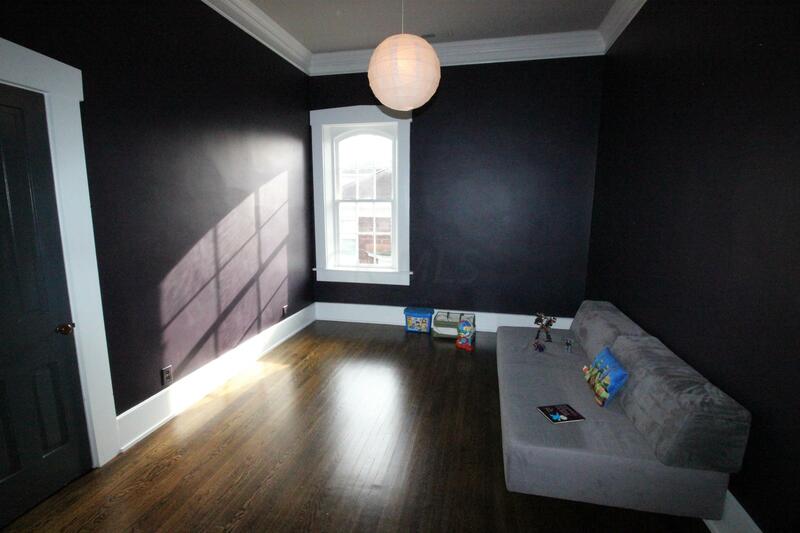 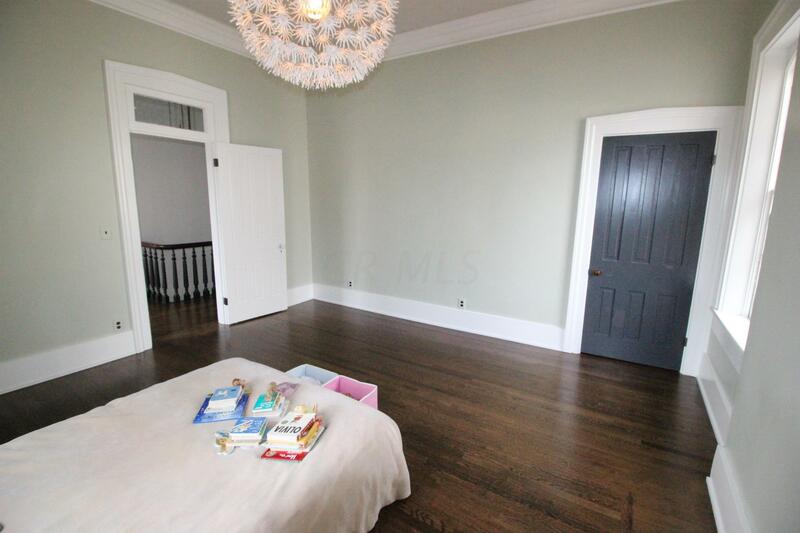 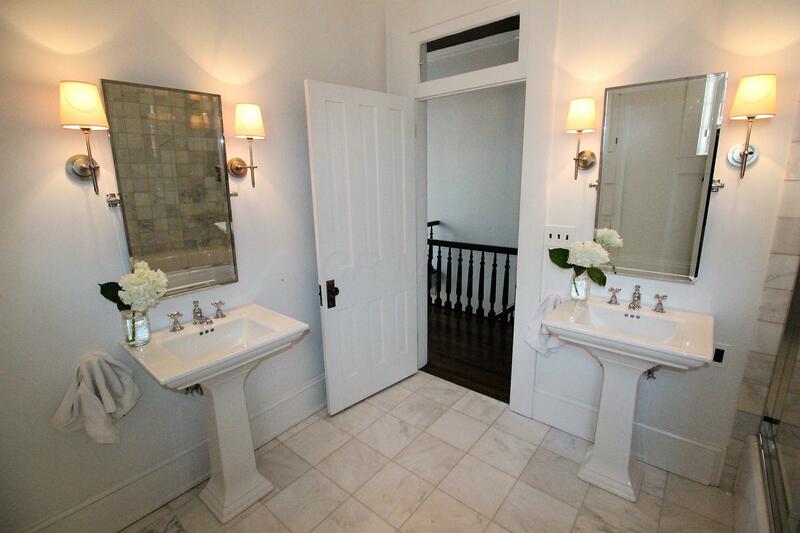 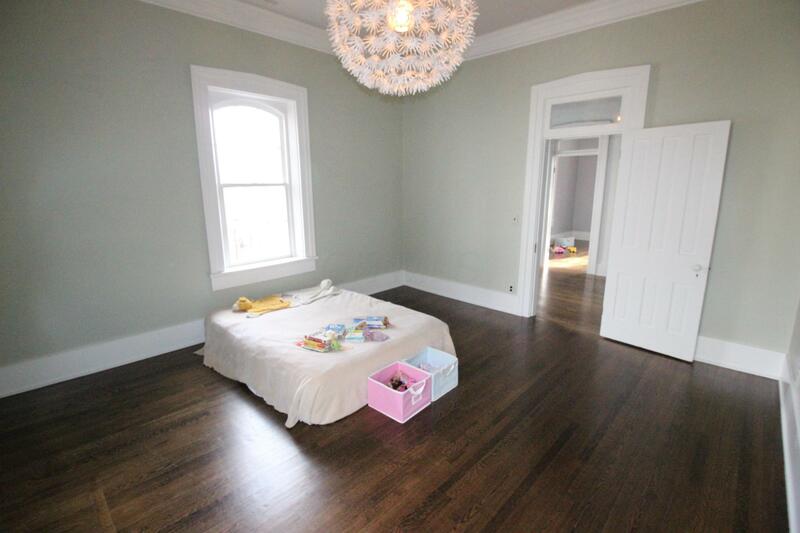 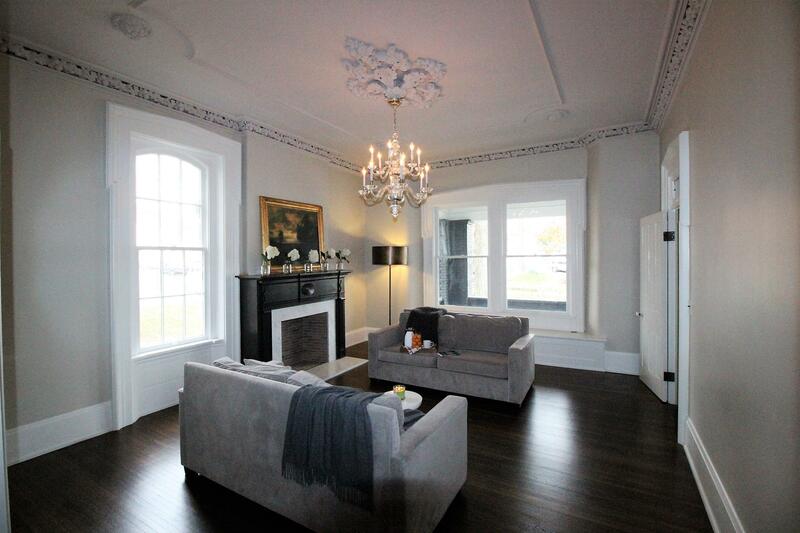 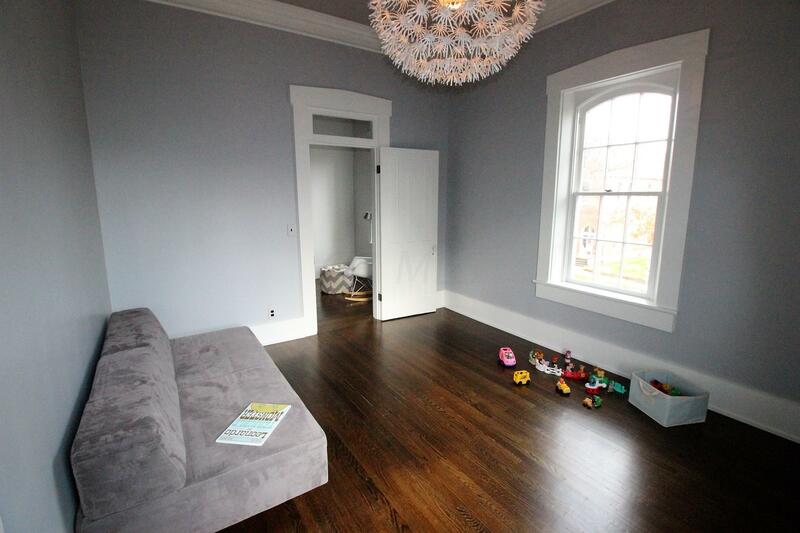 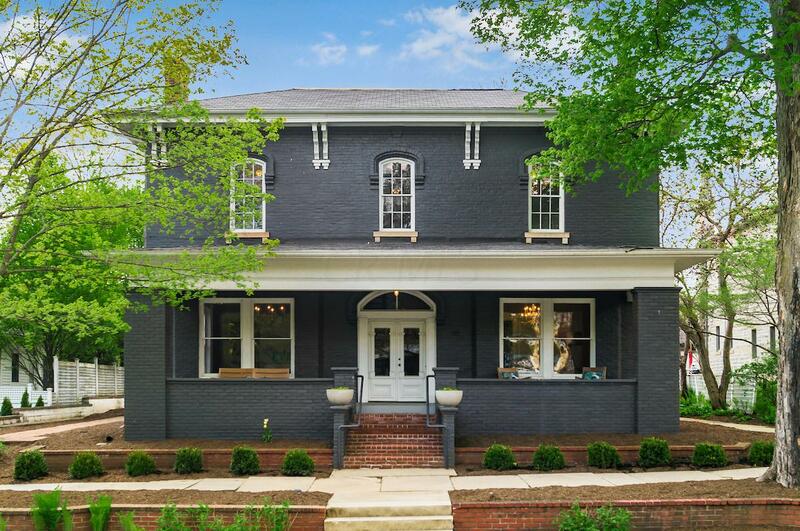 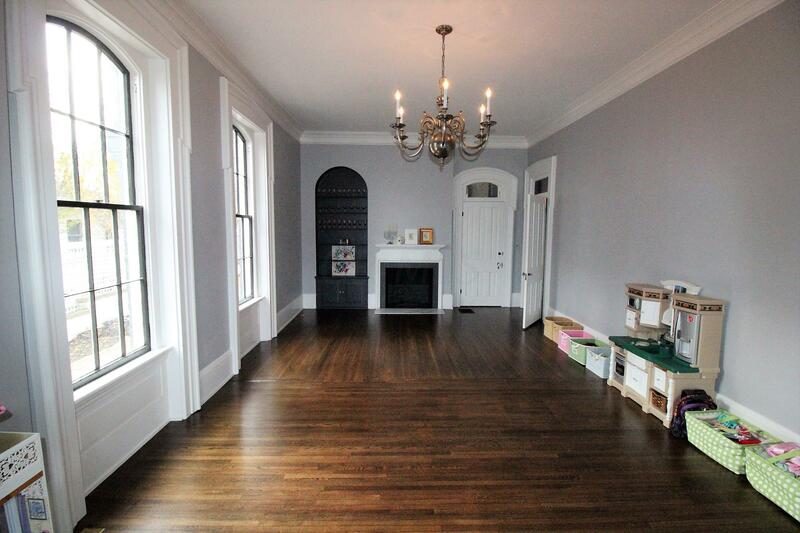 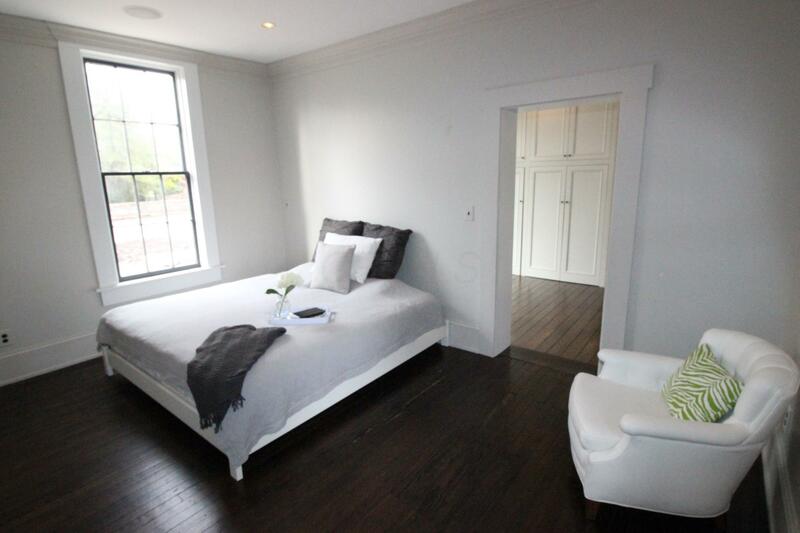 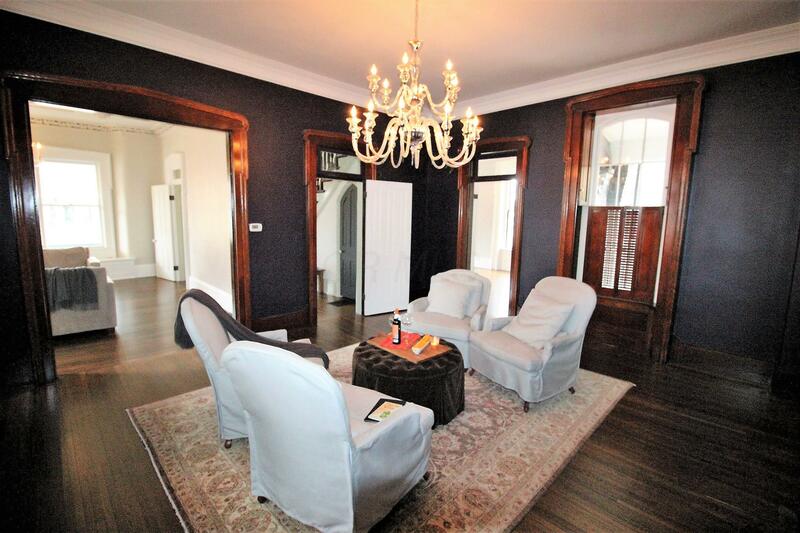 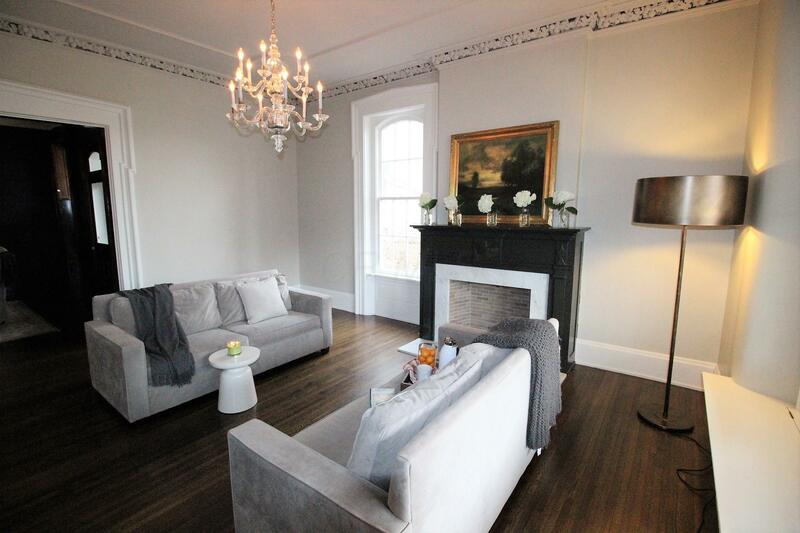 A Stunning Circa 1870 Italianate home completely remodeled including mechanicals. 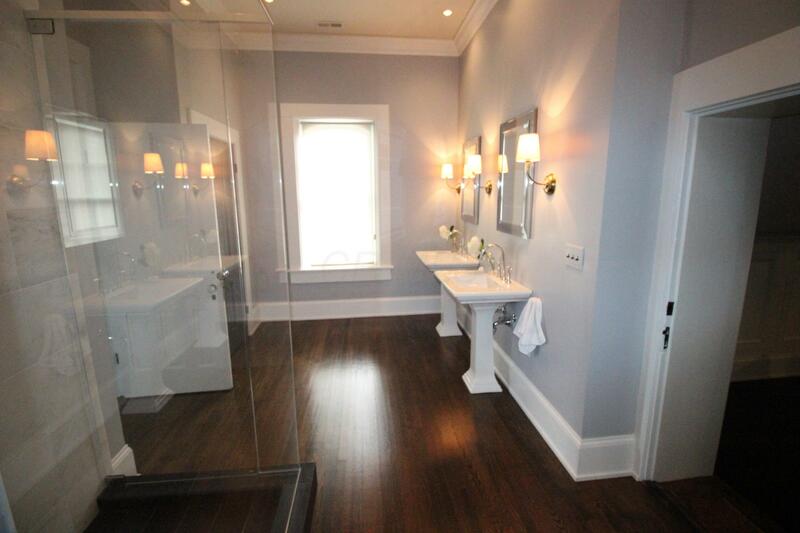 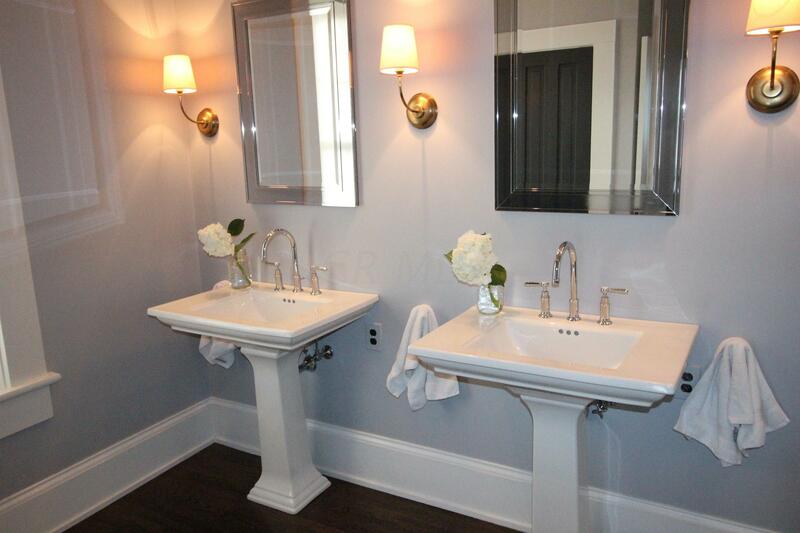 3 All new gorgeous full bathrooms. 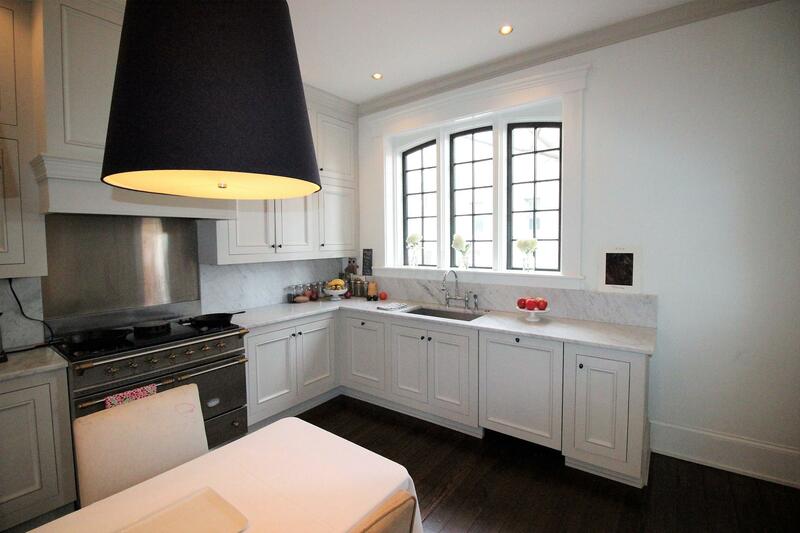 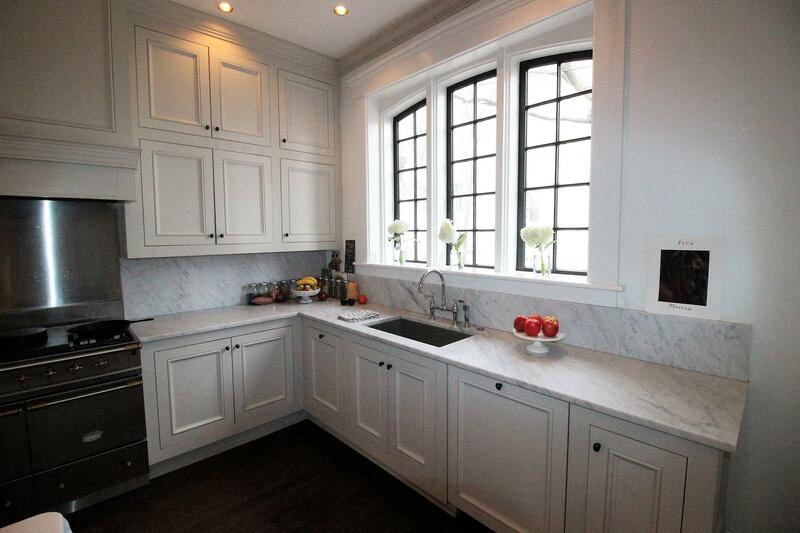 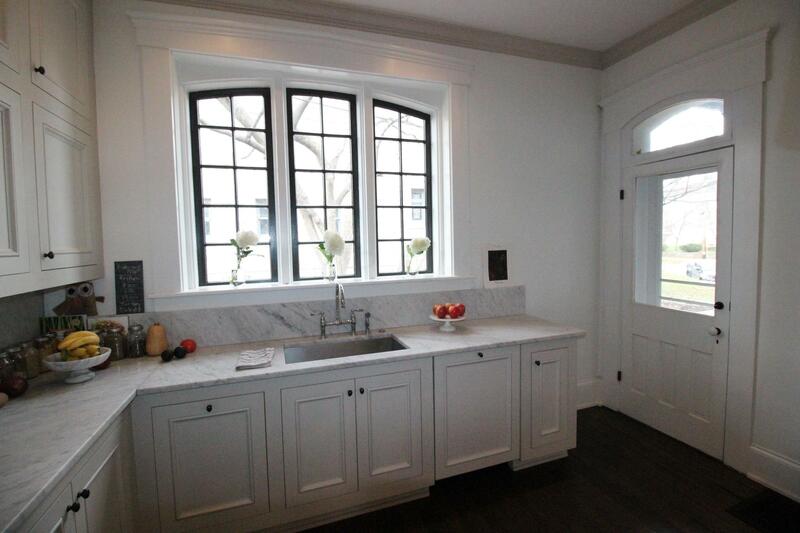 Spectacular marble kitchen with integrated appliances. 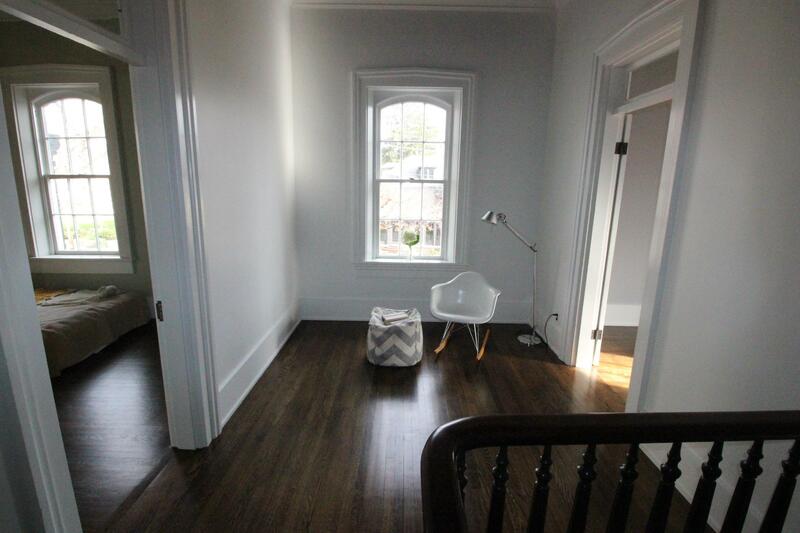 All new lighting. 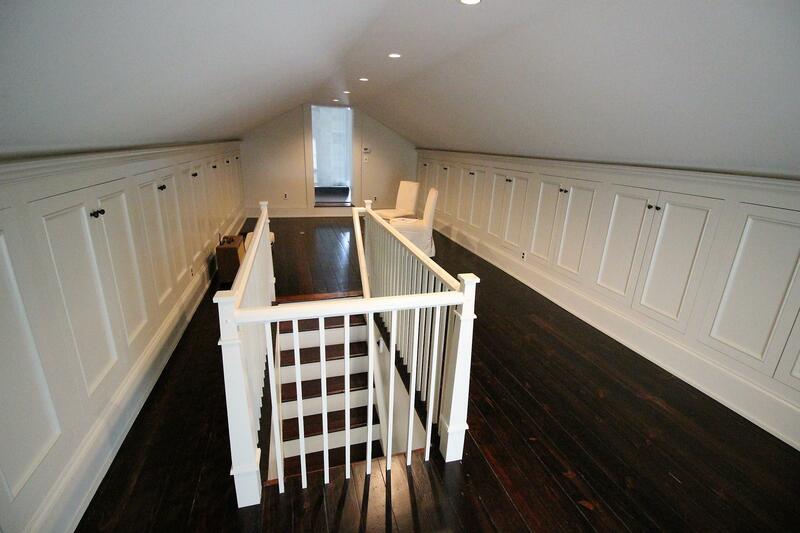 Built ins throughout with ample storage. 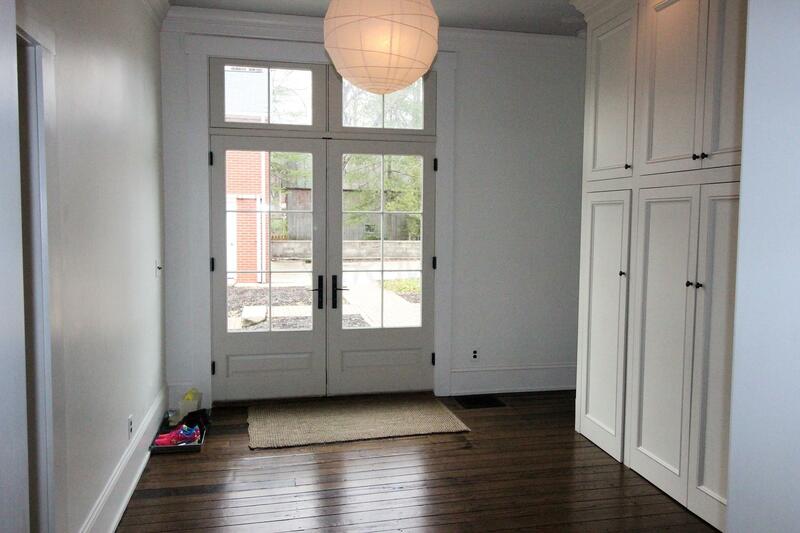 Sparkling hardwood floors. 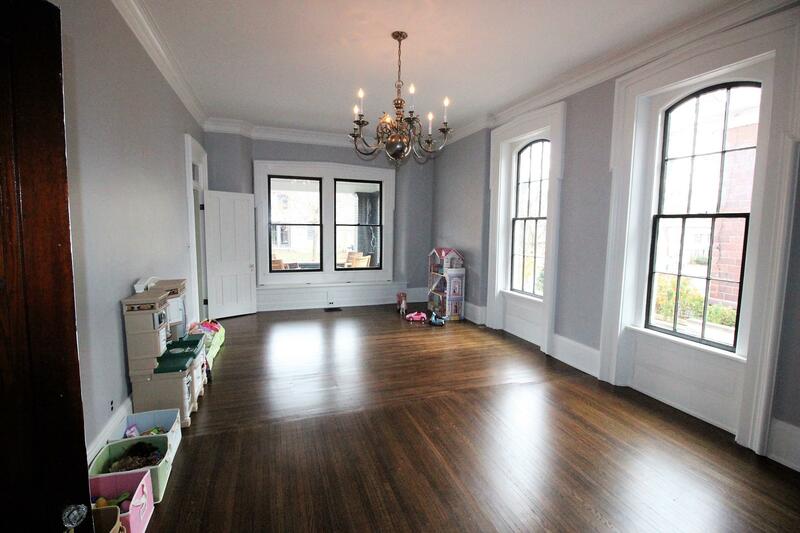 Grand rooms perfect for entertaining. 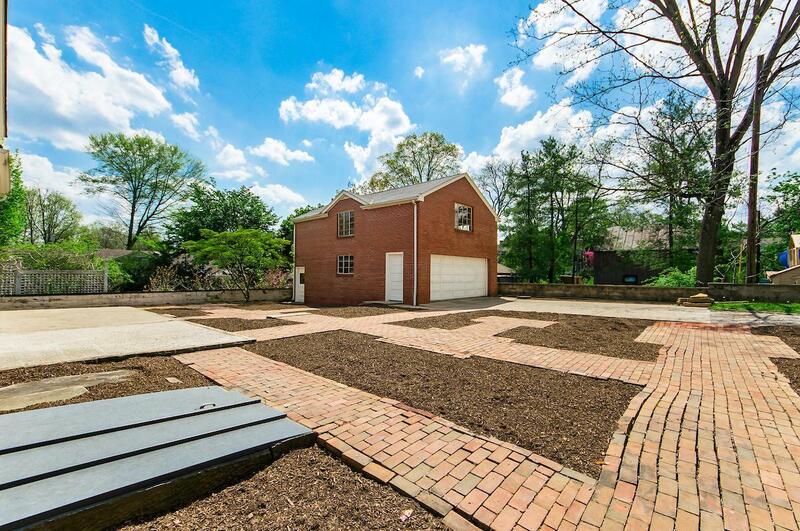 2 Car Carriage House with water. 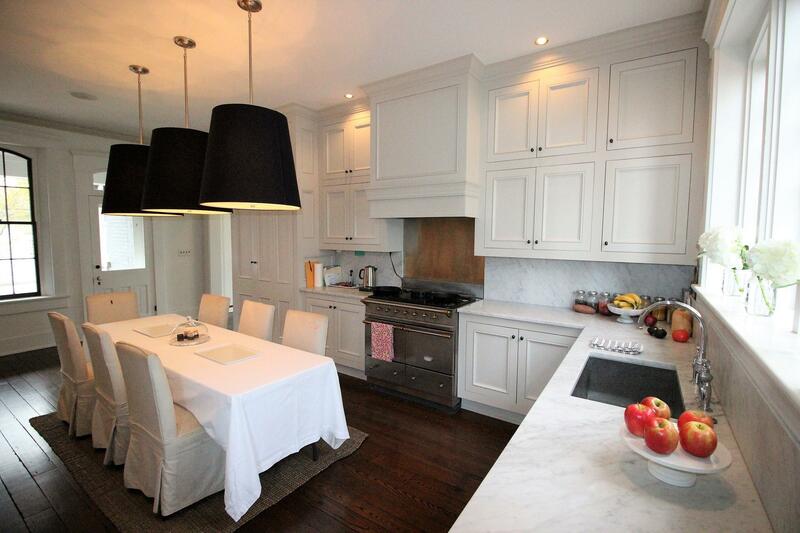 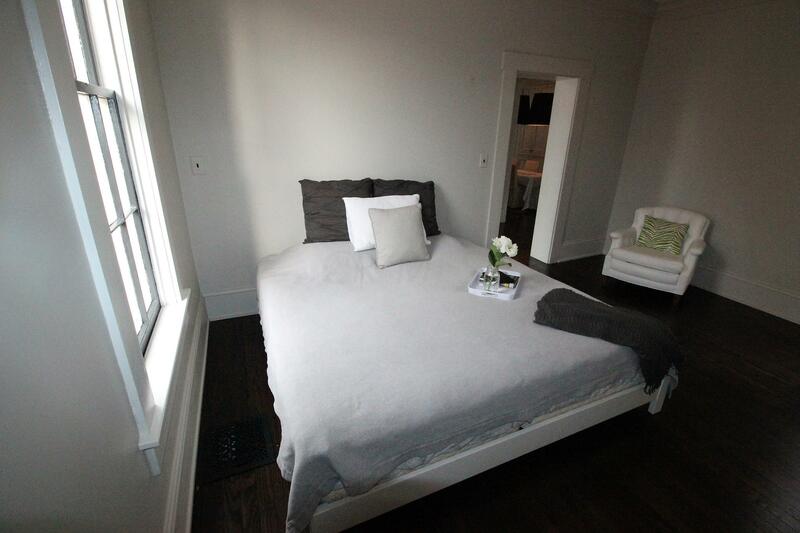 Located in the heart of the Village within walking distance to everything.